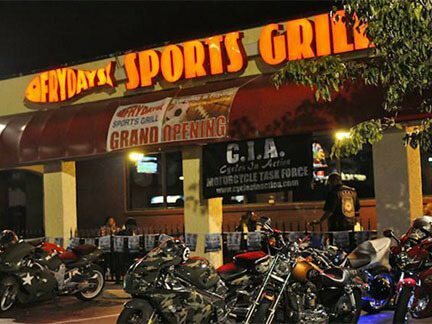 Fryday's Sports Grill has that neighborhood bar feeling that you've been searching for. They always have a DJ playing here, and when they don't, the modern jukebox is in full swing. The drink specials here aren't just affordable, but they're delicious. Be sure to try out one of the amazing tropical cocktails here, as you'll be instantly transported to a tropical island. It's that easy at Fryday's Sports Grill! Star Cinema Grill is a traditional American bar that offers something completely unique, and that's the fact that it doubles as a movie theater! 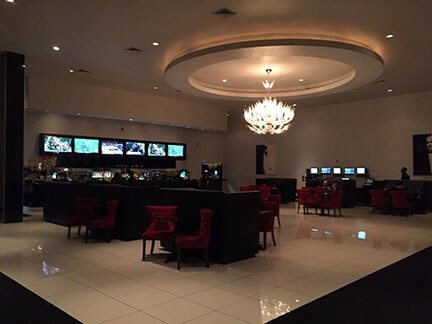 That's right, you'll be able to drink to your hearts content when you come here to watch a movie. The challenge is keeping quiet after you've had a few drinks in you! This eccentric spot is fantastic for date night, or just to do something different than the regular bar and grill. Are you a fan of tropical drinks? 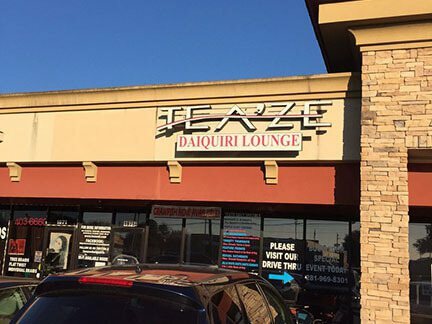 If so, head over to Tea'ze Daiquiri Lounge. There's no better place to get your fill of chilly concoctions that will make you feel great. They even have a drive thru here, so you can get your delicious drink on the go. Be sure to try out their famous Hurricane daiquiri, and beware, they're stronger than they seem. This unique establishment should definitely be next on your must visit places. 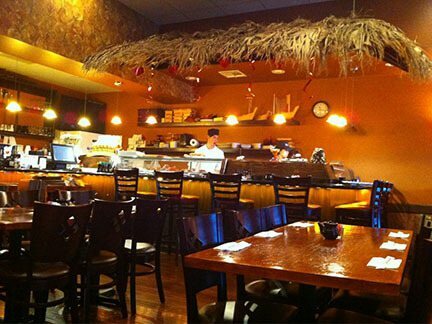 Kenshin Sushi isn't just a sushi bar, but it's also an amazing bar with much to offer in terms of cocktails, beer, spirits, and more! This place is always hopping when there's a sports game on, as they're flat screen televisions make the perfect viewing platform. Don't go without asking your server about all of the daily drink specials, as you won't believe the amount of savings you'll get with them! Gateway India Bar & Grill is a unique spot to get your fill of cultural cuisine and drinks. They offer buffet style food here that's great quality, and they also offer a menu if you prefer to have your own dish. Their naan bread is fluffy, buttery, some of the best we've ever had. 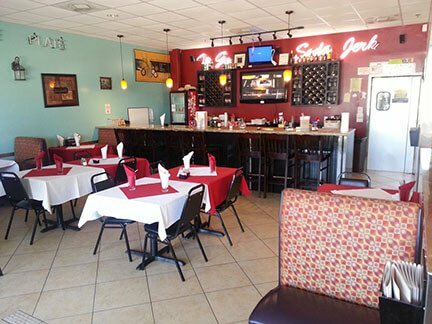 This family owned restaurant is certainly one to check out if you happen to enjoy tastes of other cultures. You'll love it here.